Chesham is the fourth largest town in Buckinghamshire, situated on a spur of the Metropolitian Line - the further point from the centre of London of any other tube station. The town is known for its four Bs, usually quoted as:- boots, beer, brushes and Baptists. Chesham’s prosperity grew significantly during the 18th and 19th centuries with the development of manufacturing industry. In the face of fierce competition from both home and abroad all these traditional industries rapidly declined. The ready availability of skilled labour encouraged new industries to the town both before and after the end of the Second World War. Today employment in the town is provided by mainly small business engaged in light industry, technology and professional services. From the early part of the 20th century onwards there has been a considerable expansion of the town with new housing developments and civic infrastructure. 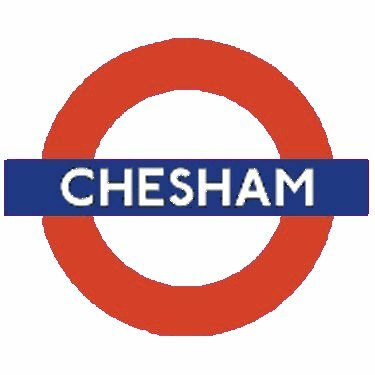 Increasingly Chesham has also become a commuter town with improved connection to London via the Underground and road networks. The town centre has been progressively redeveloped since the 1960s and was pedestrianised in the 1990s. The population of the town has increased to slightly over 20,000 but further growth has been restricted because the area forms part of the Metropolitan Green Belt.